Silhouette is the theme this week from WordPress and their Weekly Photo Challenge. 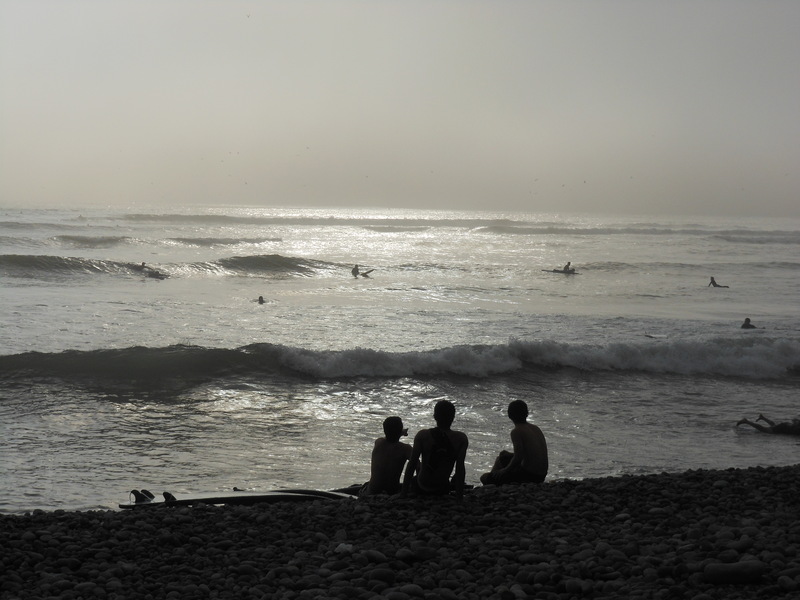 Surfers at Mahaka Beach in Lima enjoying the final waves of the day as the sun begins its decline. 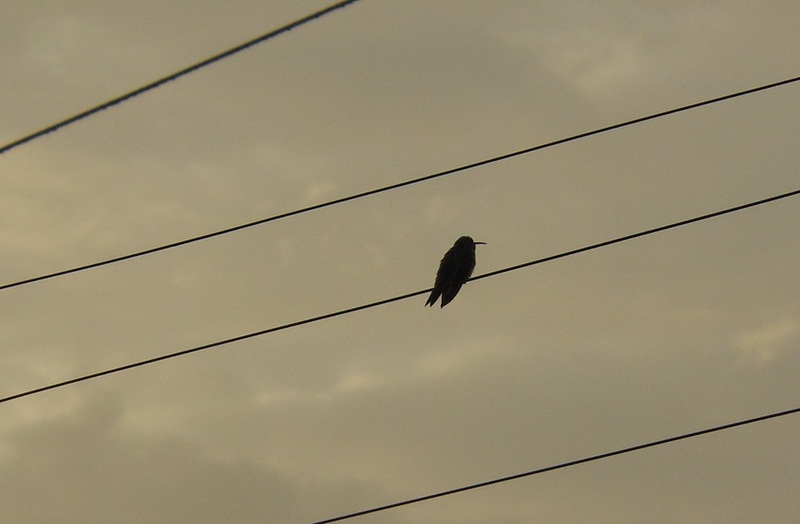 Evening: Hummingbird perched on electric wires. 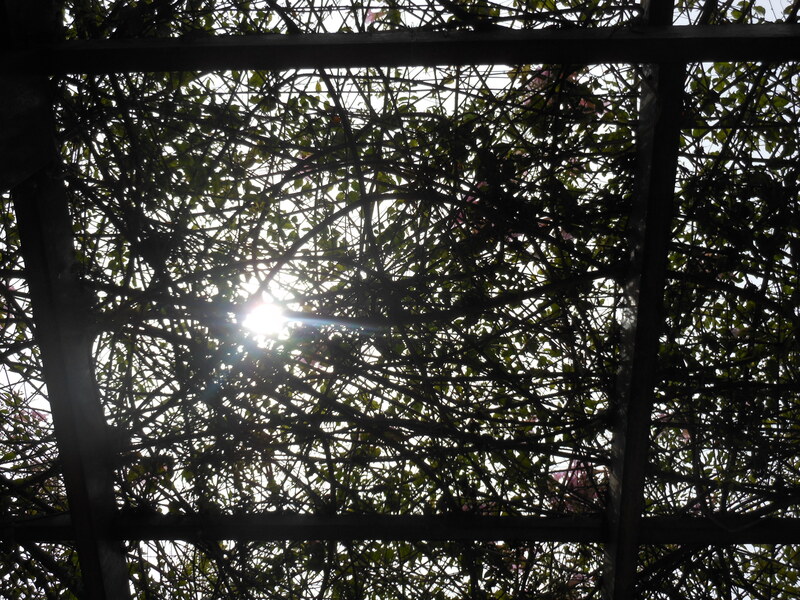 The trellis that acts as a roof over a walkway in a local neighborhood park where I like to go, write, and watch people. Posted on October 19, 2012, in Peru, Photography and tagged Peru, photography, postaday, silhouette, Virginia. Bookmark the permalink. 8 Comments. I could not find a translation for Mahaka in the free Spanish dictionaries online. Their was a Hindu boy named Mahaka that has a story. Makaha Beach on the Waianae coast of Oahu is a place of legend. Makaha translates from Hawaiian to ‘fierce warrior’. I guess it helps if I can actually spell the name of the beach correctly.